Wednesday 9 March marked the launch of the World Science Festival Brisbane 2016.  Queensland welcomed renowned string theorist and World Science Festival Co-Founder Professor Brian Greene and his family to Australia, and Queensland Museum was thrilled to introduce Brian to a unique local resident. A new species of spider was named in honour of Brian and his commitment to science. Introducing Dolomedes briangreenei! Dolomedes briangreenei is a new species of the Dolomedes genus (water spiders). The new spider is endemic to Queensland, found around Brisbane, and uses vibrations on the surface of the water or ‘waves’ to navigate and find prey. 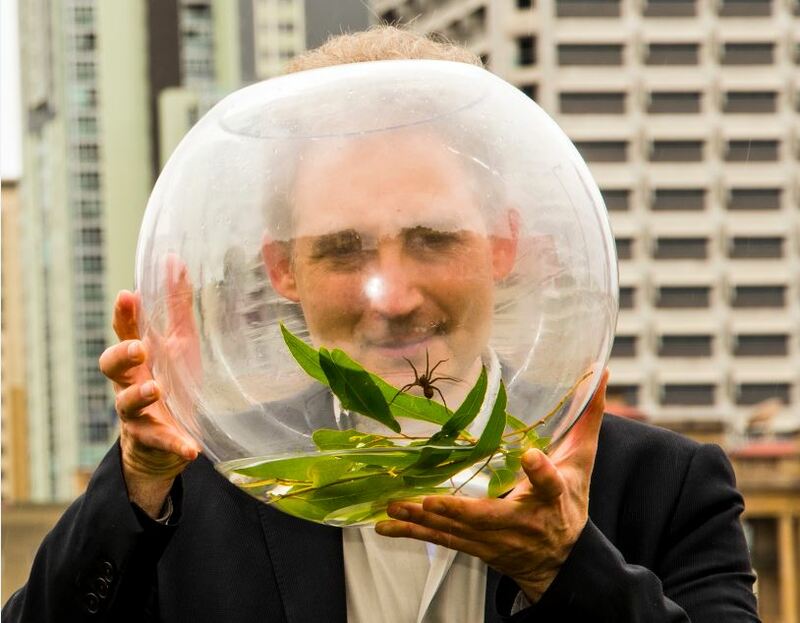 “It’s wonderful that this beautiful native spider, which relies on waves for its very survival, has found a namesake in a man who is one of the world’s leading experts in exploring and explaining the effects of waves in our universe,” Queensland Premier Annastacia Palaszczuk said, as she unveiled the spider to Brian at the festival opening. “With the announcement last month of humankind’s first detection of gravitational waves — ripples on the surface of space and time — I am particularly honored to be so closely associated with a spider that has its own deep affinity for waves,” said Professor Greene. Dolomedes briangreenei eats fish, frogs and tadpoles including the introduced Cane Toad, Rhinella marina, making a significant contribution to the management of this Queensland pest. The spiders are also highly competent swimmers, usually working from the sides of pools and off rocks. They can also been seen sculling across the surface with their two middle pairs of legs. “When disturbed or hauling in captured fish, they will plunge through the surface of the water and swim quickly to hide on the bottom,” said Dr Raven, Principal Scientist of Arachnology at the Queensland Museum. Dolomedes briangreenei is a dark spider with long legs; males have with bold white stripes along the sides of its head whereas in females the stripe is narrower and fawn coloured. Browse the 2016 festival program here.